Nigeria’s apex revenue collection body, the Federal Inland Revenue Service (FIRS) on Wednesday refuted report of planned increment of Value Added Tax (VAT) by 50 per cent to meet up payment of the newly proposed minimum wage. Mr Wahab Gbadamosi who is the Head, Communication and Servicom Department, made this known in a statement in Abuja. The Minister of Budget and National Planning, Sen. Udo Udoma and Dr Babatunde Fowler, FIRS Chairman, had appeared before Senate Committee on Finance at the 2019-2021 Medium Term Expenditure Framework (MTEF) and Fiscal Strategy Paper ((PSP) interactive meeting on Tuesday. Gbadamosi explained that at the meeting, Fowler had called for an increase in the number of Nigerians and companies paying VAT and not a 50 per cent increase in VAT rate as reported. 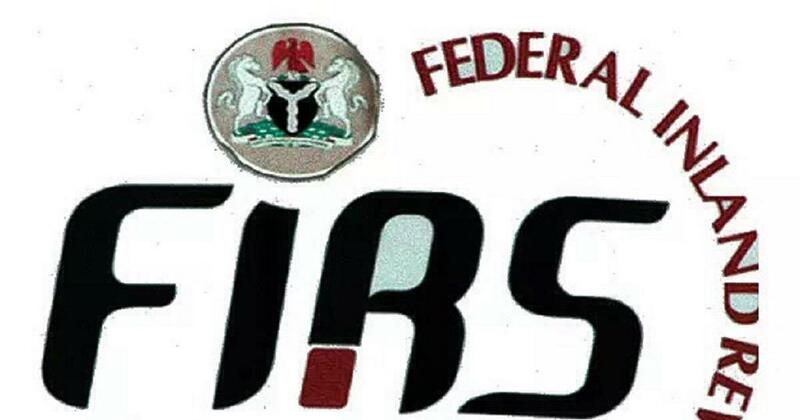 He said that contrary to reports in the media, the FIRS Chairman called for a reduction in Companies Income Tax (CIT) rate for small businesses so as to improve compliance.